Look no further! 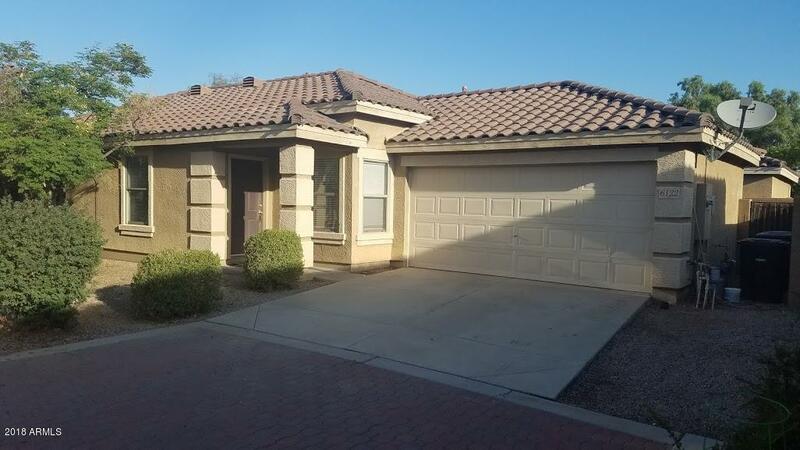 This fantastic house in the quiet Copper Commons neighborhood in Chandler is the one. 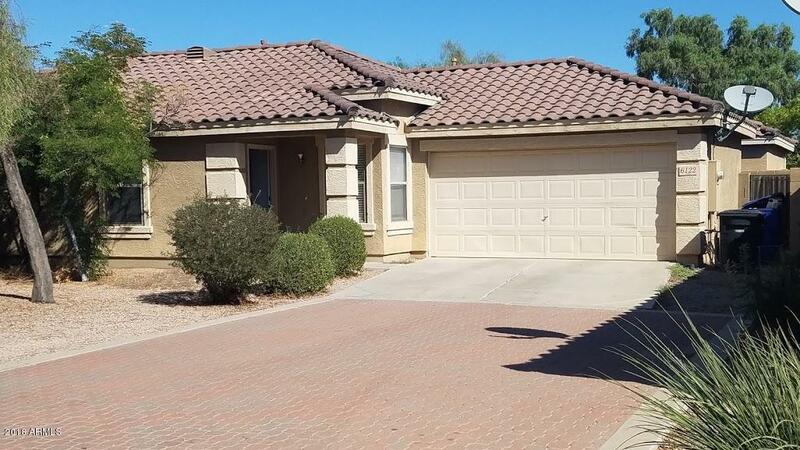 With close by parks, shopping, easy freeway access, fire station, and schools, this house has it all. Completely remodeled with virtually everything new. 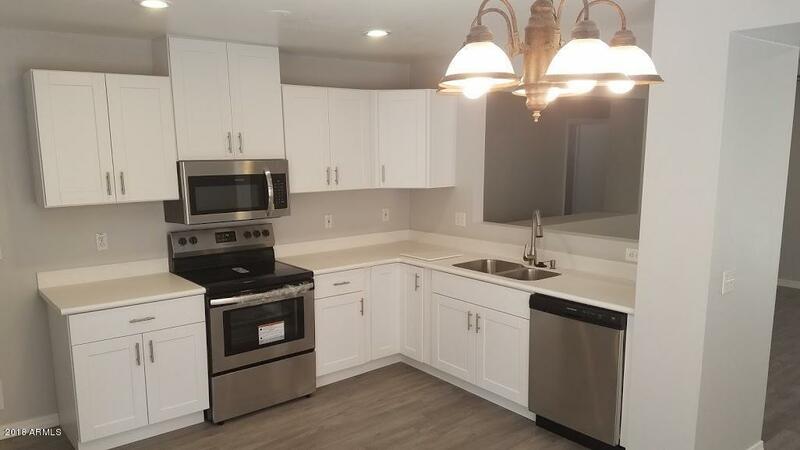 New flooring, paint, carpet, door hardware, cabinets, counter tops, sink, disposal, faucets, appliances, baseboards, recessed lighting, window coverings, toilets, vanities and more, no stone was left unturned. It has the right look with the gray ''wood look'' tile and two tone light gray and white paint. Looks ''just right''. 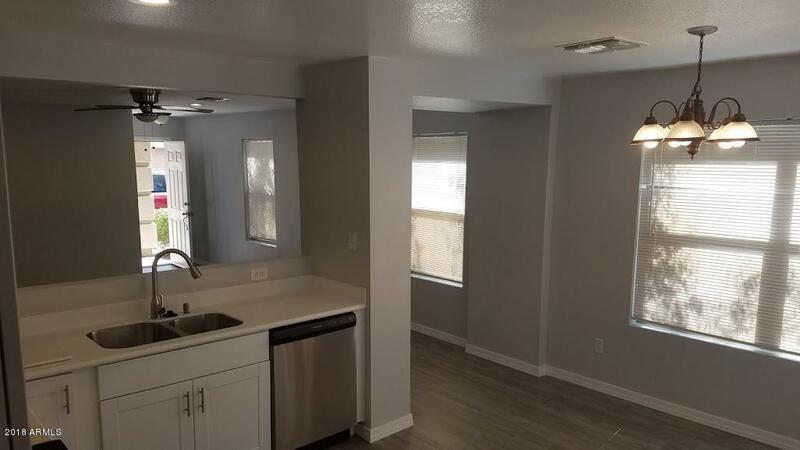 A hard to find 3 bedroom, 2 bath house with a 2 car garage in a private affordable neighborhood. This one will go fast, so don't hesitate!